Carol has been involved with synchronized swimming since she was 8 years old. She was a BC duet champion, part of the team that represented BC at the Canada Games in 1979, and has competed at the National Level. She has completed her Competition Introduction certification and has been coaching with our club since 1997. When she’s not at the pool, Carol is a professional baker based in Qualicum Beach. Lisa started synchronized swimming at the age of 11 and had great success at the provincial level with the Coquitlam Coralinas, including 2 years at the BC Summer Games. She originally began coaching at the age of 17 in Coquitlam and has been coaching from time to time in Victoria and Nanaimo before starting with the Waterdancers in 2014‎. She has her Competition Introduction certification. 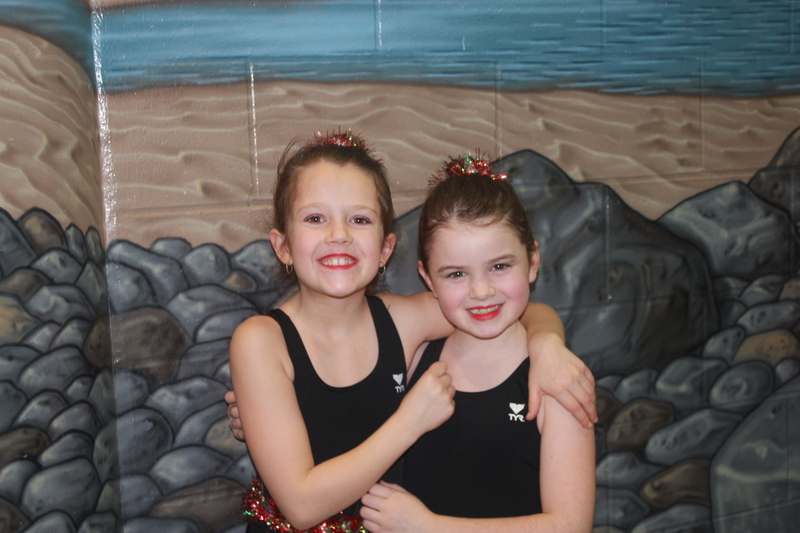 Emily has been a synchronized swimmer with our club since she was 7 years old, starting at the Recreation Level and progressing through to Competitive. She began volunteer coaching with the Recreation Level in 2015, has worked as a trained instructor since 2016 and is aspiring to complete her certification in Competitive Introduction once she reaches 16 years of age.